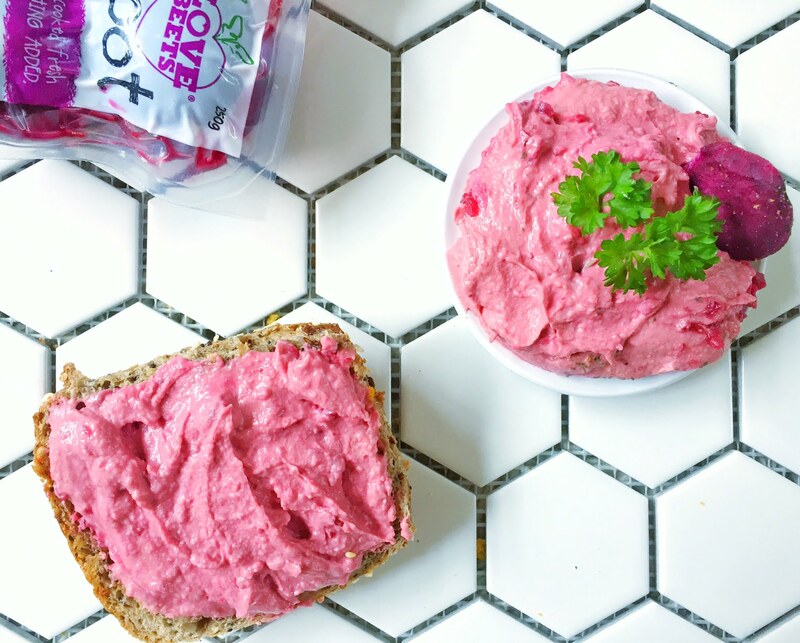 This Beetroot Hummus is incredibly delicious and healthy and can be whipped up in less than 5 minutes thanks to Love Beets Australian Grown Baby Beetroots. I really love this dip because it’s so versatile! It can be eaten with wholegrain crackers, with veggie sticks, spread on toast, lathered on a veggie burger or sandwich instead of mayo, mixed through a salad as a dressing or stirred through pasta. 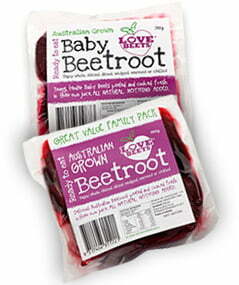 Plus beetroots are extremely nutritious! They are high in folate which is essential during pregnancy to prevent neural tube defects, they contain nitrites which can enhance physical performance & boost stamina during high intensity endurance exercise like running, are high in fibre which helps to regulate your bowels, are a great source of manganese, potassium & magnesium which regulate fluid balance & muscle contractions, help lower LDL (aka bad) cholesterol due to its high levels of antioxidants & soluble fibre and contain antioxidants, carotenoids & flavonoids which can help improve skin conditions, prevent premature ageing of skin and keep your heart healthy. Place all ingredients into a blender and combine until smooth. Enjoy. Sponsored Content: This article is proudly sponsored by Love Beets. Why? 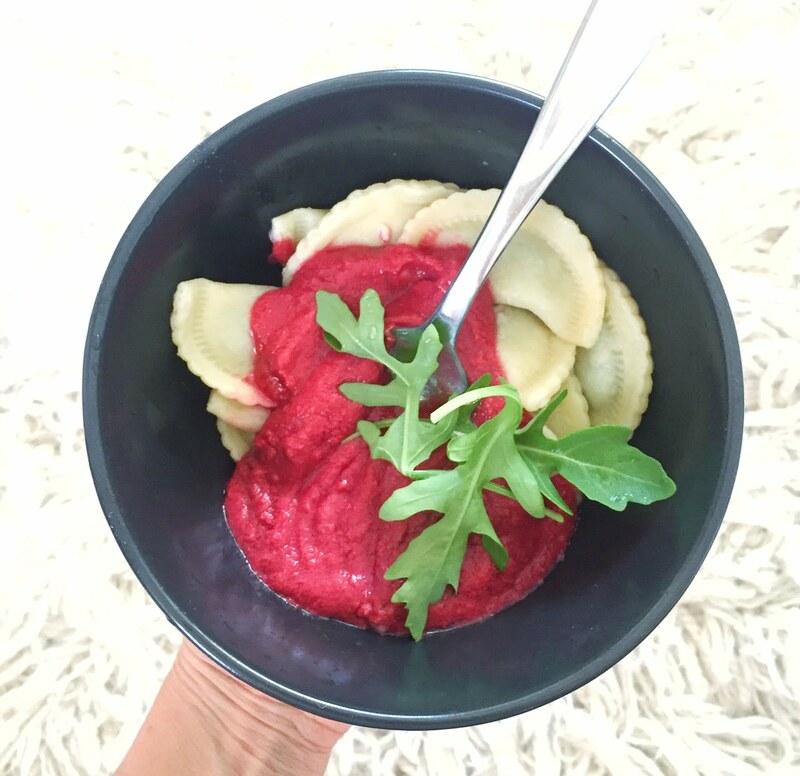 Because I love Love Beets and only recommend companies/brands/products that I truly believe in and who share the same approach to health as I do. All opinions are my own and not influenced in any way.